10 | February | 2012 | Through the seasons before us.. Right, back to business as usual. Sort of. The game will begin with a minute’s applause before kick-off and both sides will don black armbands in memory of Reds owner Nigel Doughty who passed away last weekend. Our first action in twelve days thanks to the interventions of weather and our own rubbishness in the cup, one would hope that the players will be eager to proffer a considerable improvement over recent encounters. We are, of course, definitely going to end the weekend in the relegation zone whatever the outcome – four points from safety is our current predicament, whilst Watford – who had been flirting with earlier in the season have put some clear space between them and the drop zone – currently they’re 12 points clear of the dreaded bottom three with recent wins over Millwall and Barnsley – they will also, of course, be in confident mood having given Tottenham a tough game in the cup. It might be quite a difficult to predict line-up and formation with three loanees poised to make their debut – George Forman (sorry, Elokobi – thanks Melbourne Red for the gag) has just arrived on loan from Wolves with almost universally bad feedback, but he’s a left back, and since Greg Cunningham is injured we could do with one of those. Danny Higginbotham and Scott Wootton may also feature in what could be a very different looking back four. With Chambers available after his suspension we suddenly seem to have a lot of options back there. Could it be that Steve Cotterill is planning on simply fielding six defenders and four strikers, thus bypassing the need for a midfield all together? It’s certainly possible! Brendan Moloney at least is not available in defence due to a thigh injury, as isn’t the aforementioned Cunningham. Chris Cohen of course heads the long-term injury list, which is starting to look a lot more manageable than it has done of late. Former Reds striker Joe Garner is likely to line up against us – much like here he’s not exactly been prolific for the Hornets. 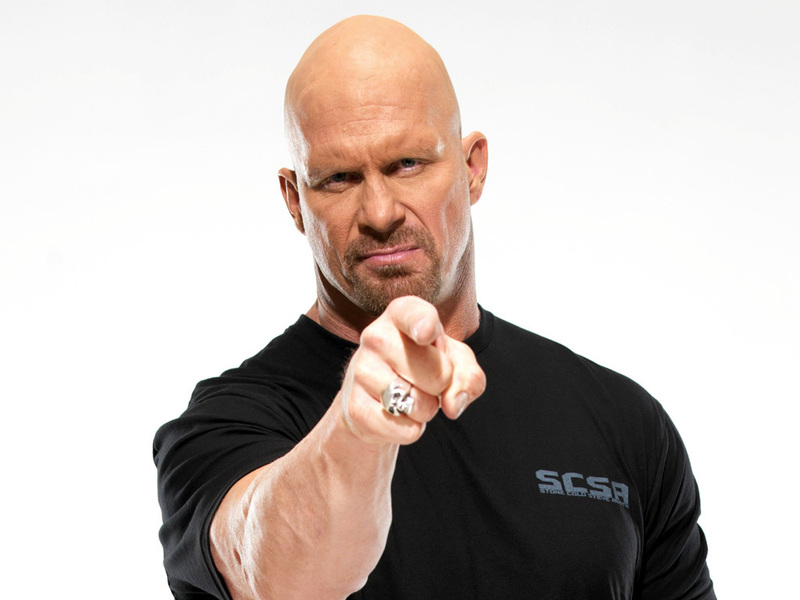 Their manager, Stonecold Steve Austin (sic) is in confident mood, as well he might be. A trip to can’t-get-a-point-for-love-nor-money Forest is a great opportunity for them to clock up a third win on the bounce and continue their progression. They’re in good shape squad-wise too – only McGinn and Taylor missing with a knee and toe injury respectively. Added to their general progression Watford also have the ignominy of being one of the few teams this season who’ve suffered defeat at our hands earlier in the season. In a televised game at Vicarage Road that wasn’t exactly memorable, it was Ishmael Miller who grabbed the only goal of the game after a defensive mix-up in dealing with a long punt from Lee Camp gave Miller his chance to pounce and divert the ball past a stranded Scott Loach. Cotterill has been talking about players channelling their emotions positively in this game – and he’s absolutely right. Whilst supporters have been rightly saddened by the passing away of Mr Doughty, for the players perhaps have had the unplanned break from play after his death to consider whether or not they’ve always justified their handsome salaries – I hope a bit of reflection and a bit of renewed fight and pulling together is evident. We haven’t scored a goal for 12 weeks at home – and that is an absolutely appalling statistic, I can think of no better tribute to Nigel Doughty’s memory than having the City Ground fans subjected to that bloody awful goal-music that I have dim recollections of us playing on the event of a home goal. That’s if the CD player that plays the tune hasn’t seized up through lack of use!